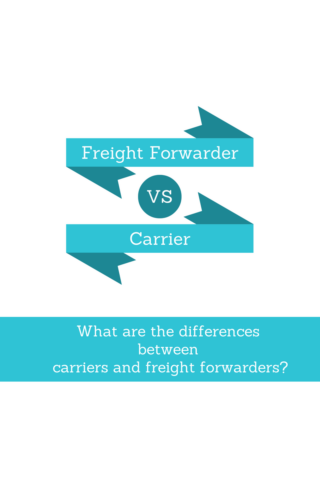 What are the differences between carriers and freight forwarders? Global sea cargo transportation is governed by international conventions. The first convention signed in international scale related to international sea transportation is known as "Hague Rules". The full name of this convention is "International Convention for the Unification of Certain Rules of Law relating to Bills of Lading and Protocol of Signature". "Carrier" includes the owner or the charterer who enters into a contract of carriage with a shipper. 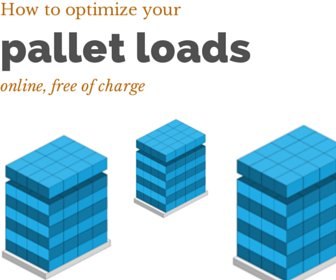 "Freight collect" or "Freight Prepaid" should be used with DAT Incoterms 2010? DAT is a new trade term. It is very normal that most of the exporters or importers do not know the main characteristics of this new trade term in detail. DAT is a trade terms defined in Incoterms 2010. Its long form is "Delivered at Terminal". According to the Incoterms 2010 rules, exporters deliver goods to the importers at the importers country when DAT trade term is chosen.